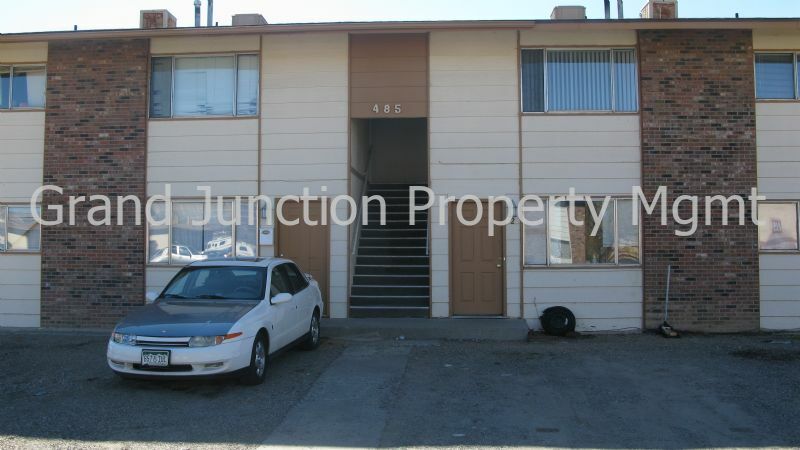 Large upstairs two bedroom one bathroom apartment. Has w/d dryer hookups, dining area, balcony, and open kitchen. W/S/T included and tenants pay Xcel. No Smoking and No Pets. Please call our office to schedule a showing.